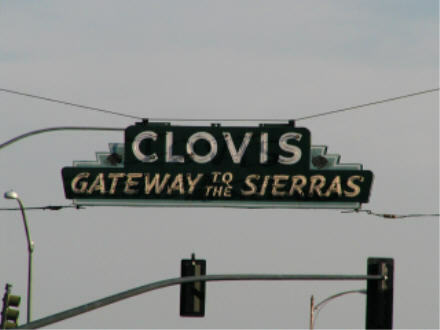 For nearly a century, towns across America have erected welcome arches across the main street into town. 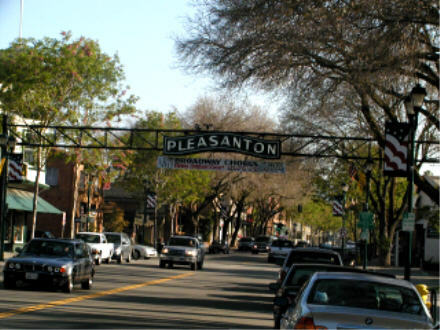 Many are now gone, but others survive, though some have been moved from their original location to a park or another street. This page shows the arches I've photographed. 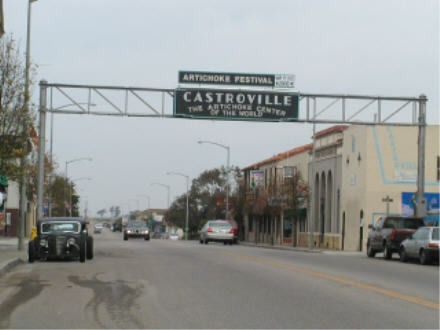 Click here for postcard views of these and other arches. 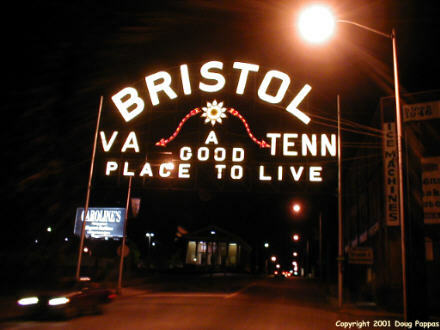 Night view of arch over State Street, the dividing line between Bristol, VA and Bristol, TN. 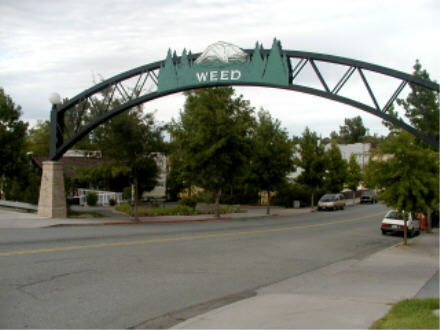 Arch erected 1915; slogan adopted 1921. 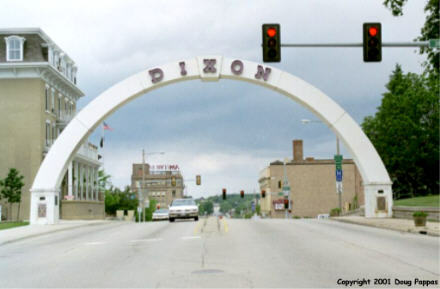 Welcome arch over Galena Avenue, the route of the old Lincoln Highway, Dixon, IL. 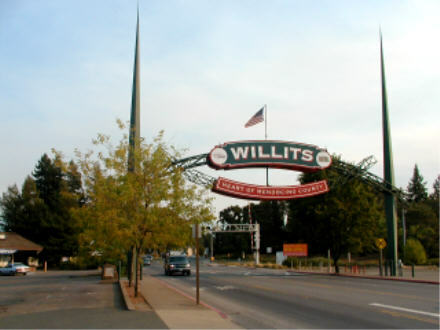 First arch erected 1919 as a World War memorial; this one, the fourth, dates to 1985. 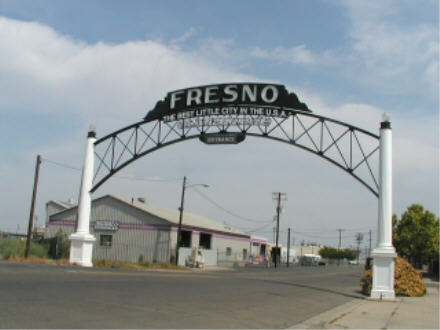 Welcome arch over Van Ness Avenue, Fresno, CA. 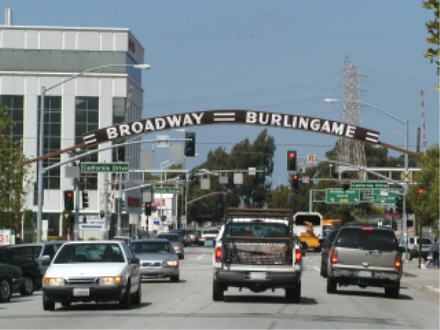 This was the main route into town when the first arch was erected in 1917; now it's a hard-to-find back route in the warehouse district. 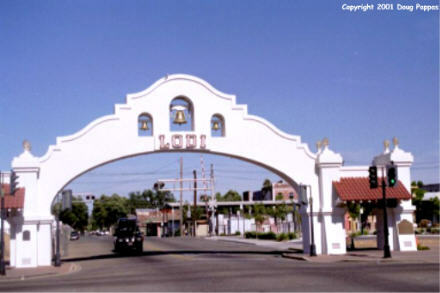 Welcome arch, Lodi, CA -- built 1907, the oldest in America still in its original location and a registered state landmark. 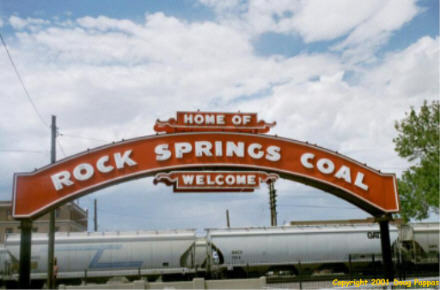 Rock Springs, WY welcome arch -- originally stood astride the Lincoln Highway, but was recently renovated and relocated to a local park. 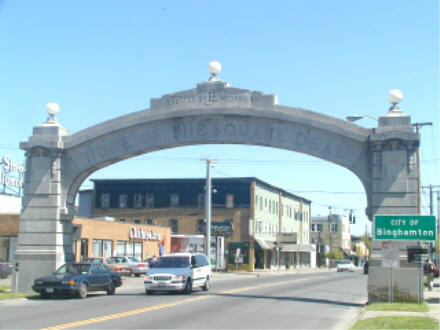 Welcome arch at the border between Binghamton and Johnson City, New York: believe it or not, originally erected by workers at the Endicott Johnson Shoe Company to honor their employer. 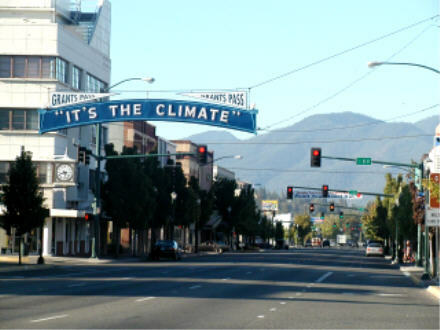 Inscription reads "Home of the Square Deal." 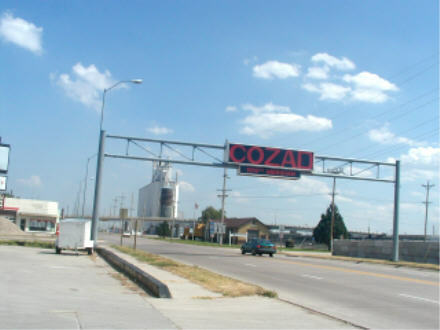 100th Meridian Arch, Cozad, NE, astride the Lincoln Highway at the west edge of town. 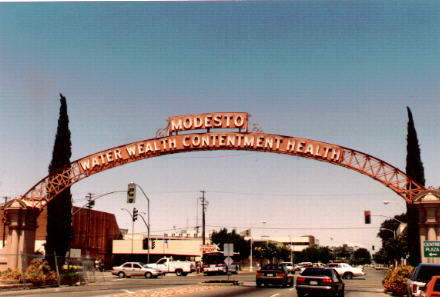 Welcome arch in Modesto, CA: "Water Wealth Contentment Health." 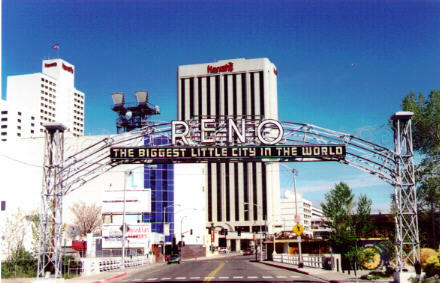 The arch, and the slogan, date to 1912. 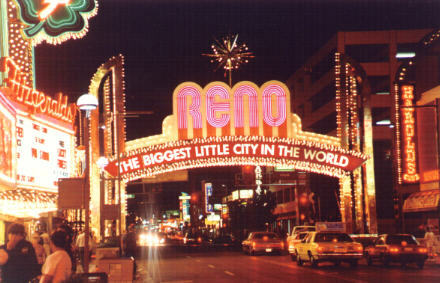 ...while this 1987 model now welcomes the tourists to downtown Reno. 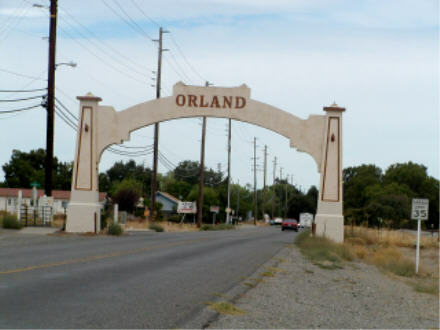 Welcome arch across US 61, looking southbound at the Missouri-Arkansas line. 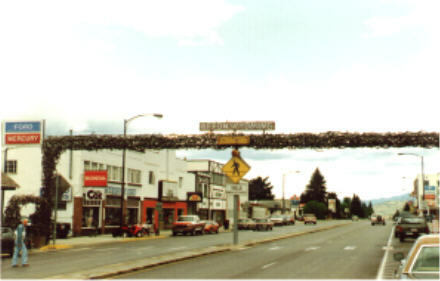 This photo was taken in 1992; the arch is still there, with somewhat more attention being paid to its upkeep. 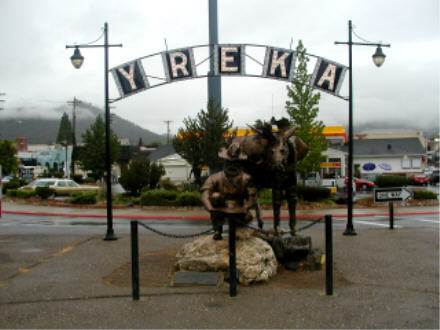 Yreka, CA welcome arch -- once stood above the street, now relegated to a traffic island at the town's main Interstate exit. 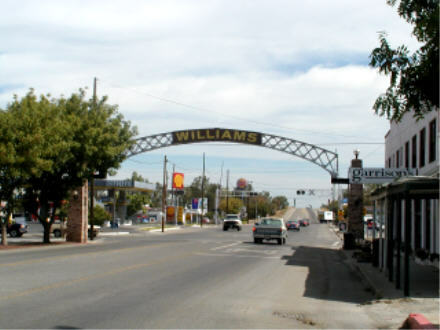 Note: Many of the facts herein are taken from Bernard C. Winn's Arch Rivals: 90 Years of Welcome Arches in Small-Town America (1993), the definitive -- and only? 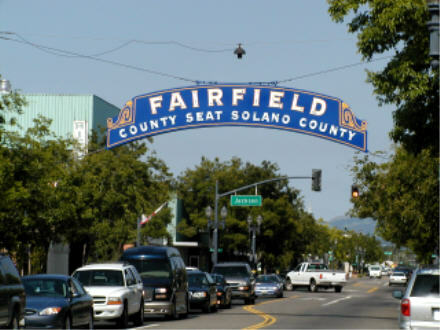 -- book on the subject.